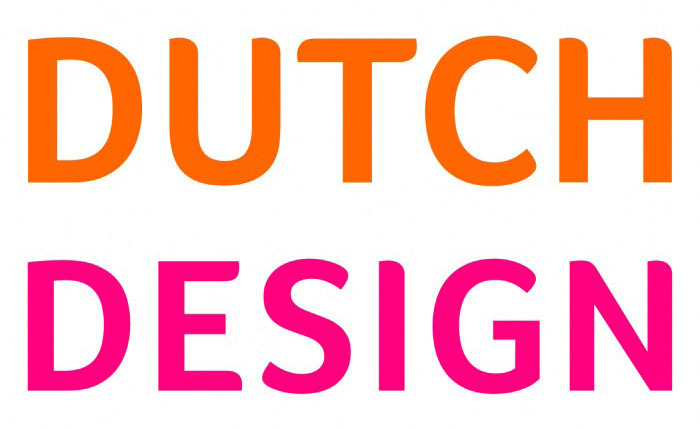 Rob van Gijzel, mayor of Eindhoven was interviewed during the Dutch Design Week. Mayor van Gijzel picked Maarten Olden’s Usit as a stool to have a comfortable seat during this interview. The interviewer is Michiel Bosgra owner of local channel studio040nl. Maarten Olden attended the Dutch Design Week 2013 with his design of Usit. Usit is a stepladder designed to be used in the interior of every household. DDW was held from 19 to 27 October in Eindhoven, the Netherlands. Usit was exhibited in ‘het Klok-gebouw’ an old factory of Philips in the centre of Eindhoven.